Jean Paul Gaultier reinvents his most hottest perfumes Le Male and Classique, converting them into masterpieces with a fresh hint of sophistication. 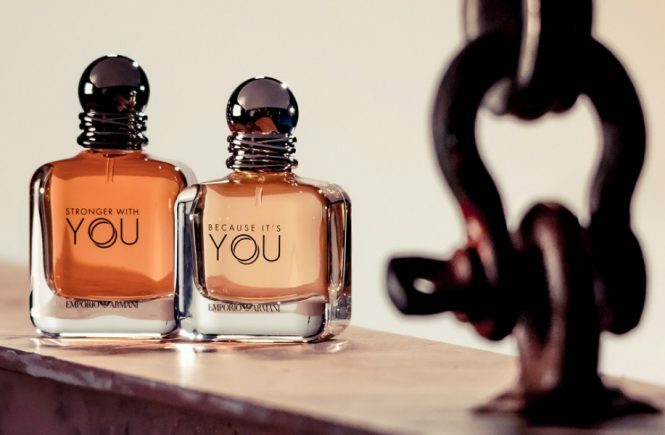 Les Essences de Parfum contain new compositions in Eau de Parfum concentration, offered in new bottles still in the shape of the male and female torso. 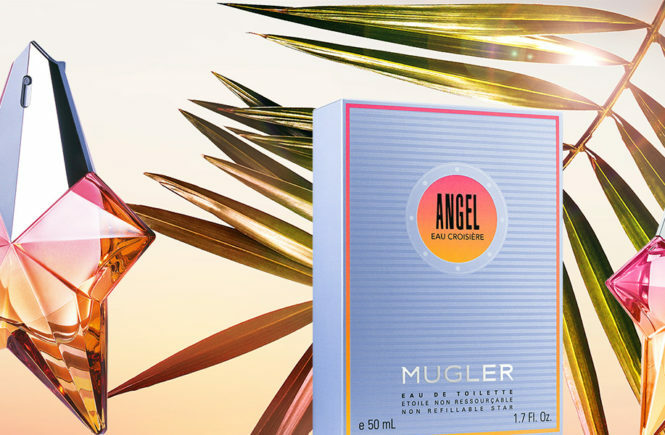 Classique Essence de Parfum starts with a fresh hot note of ginger. The heart of Sambac jasmine and orange blossom is placed on a sultry base of precious woods, vanilla and chantilly cream. 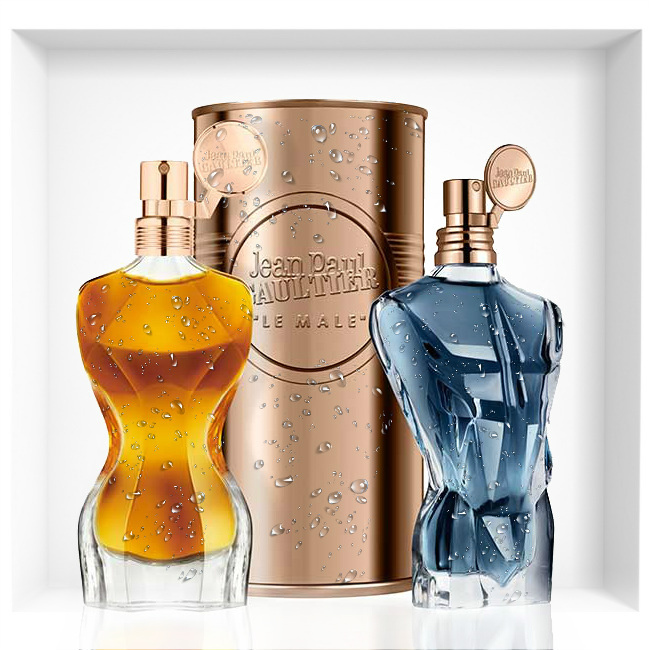 The faceted glass bottle of the perfume features pronounced hips in contrast with the original and reduced breasts. 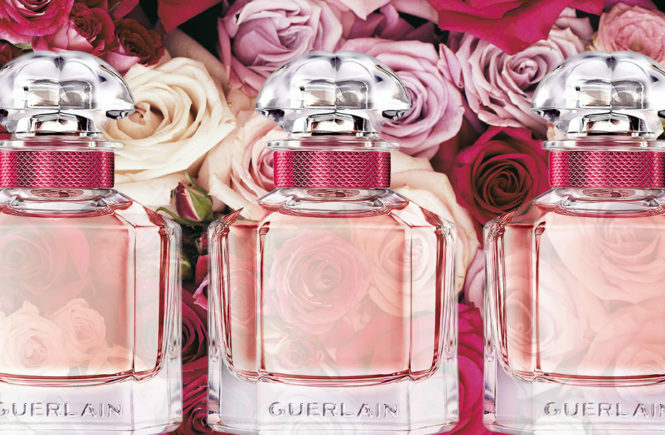 The fragrance is created by Daphne Bugey. 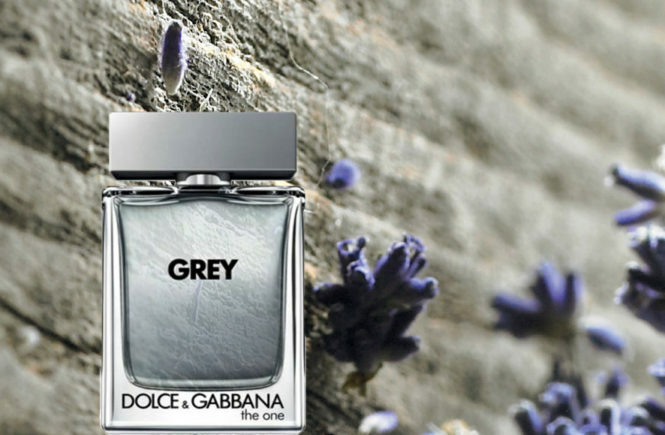 Le Male Essence de Parfum opens with a delicate note of cardamom, which along with citruses leads to the heart of lavender and leather, all the way to the base of precious woods and costus root. 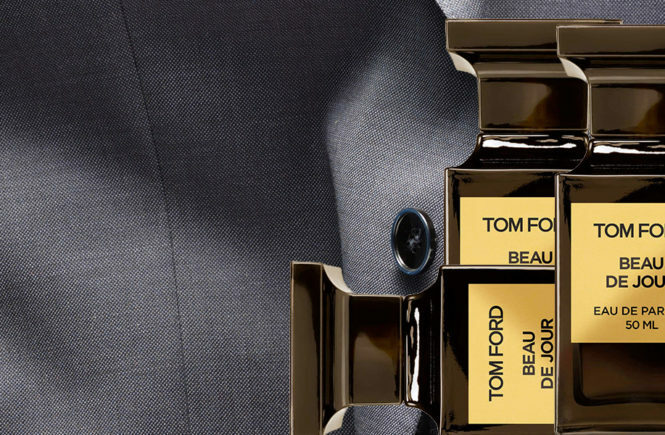 The faceted bottle shows broader shoulders and more narrow hips than the original. 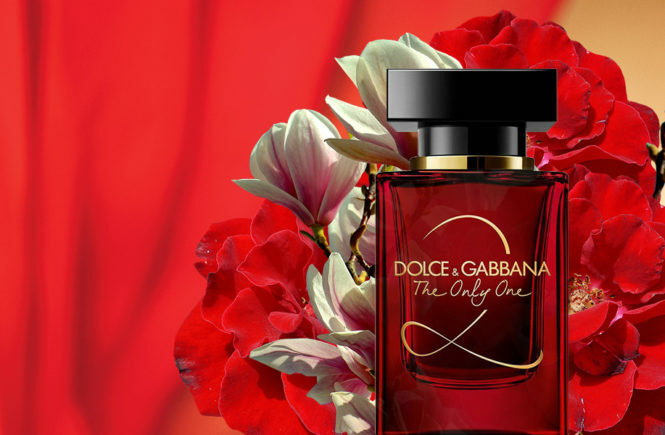 The creation is signed by perfumer Quentin Bisch.